It’s HOLIDAY time and we all want to just leave our base and roam around the world! Yes, that’s the feeling that most of us could relate to! Now, the big question is where to travel and how to travel because we all have different aspirations and different budgets but let me tell you something which will fit every aspiration and every budget! This time I want to do something exotic and was considering Middle East or Africa and that is when I researched on the best travel partner. A few clicks here and there, and I found Egypt Air, the national airline of Egypt. Been in existence since 1932, it flies to both Middle East as well as Africa. 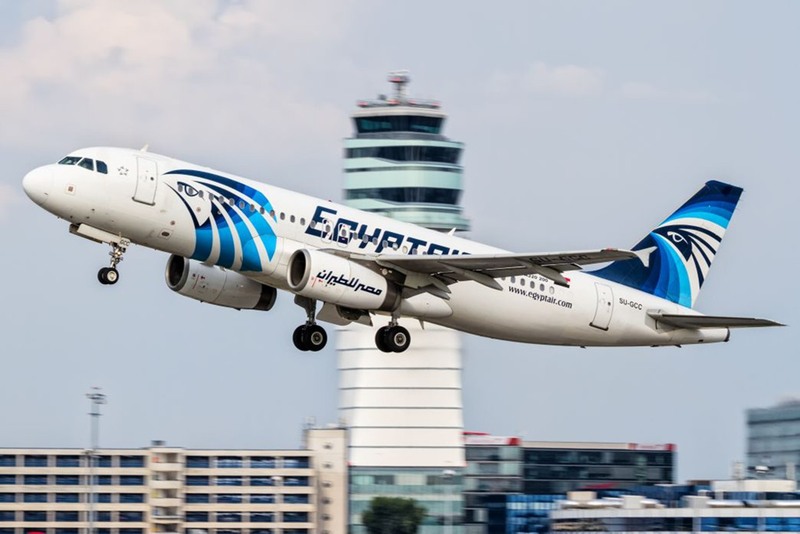 Further research revealed that Egypt Air fleet consists of 79 aircraft, crisscrossing the world to cover 79 destinations in 53 countries, and addressing the needs of both business and leisure travelers. The fleet comprises the latest generation of aircraft, such as B777-300 ER, B777-200, A330-300, A330-200, A340, A320, A321, B737- 800 B737-500, EMBREAR 170 and A300-600 freighter. The airline serves 81 destinations of which 12 are in Egypt, 19 in Africa, 20 in the Middle East, 7 in Asia, 21 in Europe and 2 in the Americas. In the UAE, Egypt Air flies to Abu Dhabi and Sharjah. 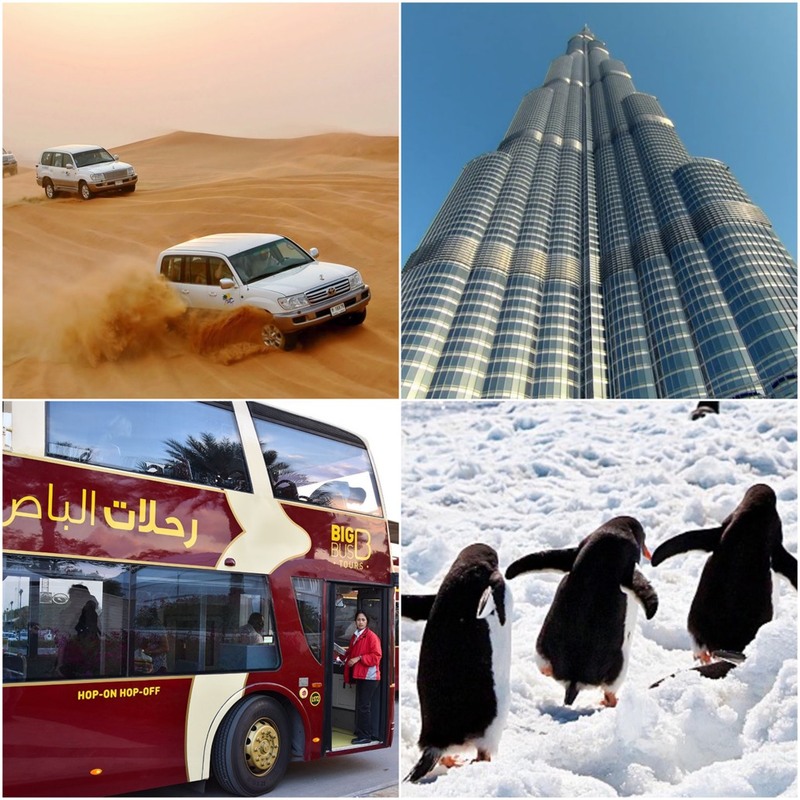 Middle East is an adventure in itself for the kind of activities it boasts, be it 4×4 Desert Adventure Safari or the mega tall skyscraper- The Burj Khalifa in Dubai or roaming Abu Dhabi in Big Bus Hop-On Hop-Off Tour. Though Ski Dubai Penguin Experience is something that has been on my wish list! 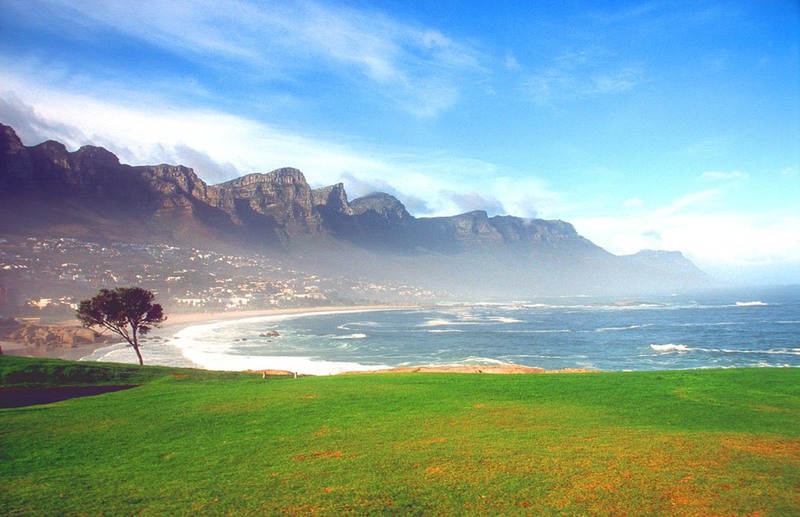 Africa attracts me for its Safari, Beach, Mountains, Adventure sports, shopping as well as food! We all want the cheapest flights but it is important to know the details of the baggage it includes! After all, who can resist shopping! First & Business Class are allowed 2 pieces of baggage weighing a maximum of 32kgs / 70lbs. The carryon luggage should conform to dimensions of 158 cm/62 across 2 pieces with a maximum weight of 8kg. For Economy Class, make sure you do not carry more than 2 pieces of luggage weighing 23 kgs/50 lbs in total. For cabin baggage, pick a piece that is 158cm/62 inches in dimension and weigh no more than 8kg. Apart from this, also ensure that you check the flight status before stepping out. The best part is that if there is a special need, the company offers top-notch luxury facilities with special care for expectant mothers, infants and young travellers. A wide array of high quality meals are served on board. For those who seek pleasure in reading, a well-written travel, leisure and lifestyle magazine, El Wadi El Gedid (The New Valley) is available. Apart from these, the airline also offers in-flight entertainment with audio-visual pictures. So don’t think, just log in and go waka waka! That’s exactly my feeling and I will make my bookings ASAP! Wow, I couldnt agree with you anymore! Absolutely love this post and I completely agree! I spent my holidays in Dubai last year!